When you have spent ages creating the perfect layout for your document, it is essential that you have the right tools to print it with. Poor printing can ruin the most carefully designed documents, but with the right printer all of your printouts (whether they are glossy photographs or written articles) will shine forth in their full glory. Here are four key considerations to bear in mind when selecting the perfect printer for your needs. If volume is your main priority, you will need to ensure that your printer can deal with a high number of documents in a single print job. The printer itself is not the only option to think about here: you will also need to make sure that you have enough ink to run even a large print job. Stocking up on office stationary now will help you and your printer to be ready for anything. Are you happy with just a simple printer, or would you prefer a device that can both print and scan? Do you want to be able to turn documents you have scanned into PDFs using your printer, as well as printing them out? What about a printer that can respond to voice commands? Modern printers can come with a wide range of additional capabilities, so it is a good ideal to think about what your priorities are. 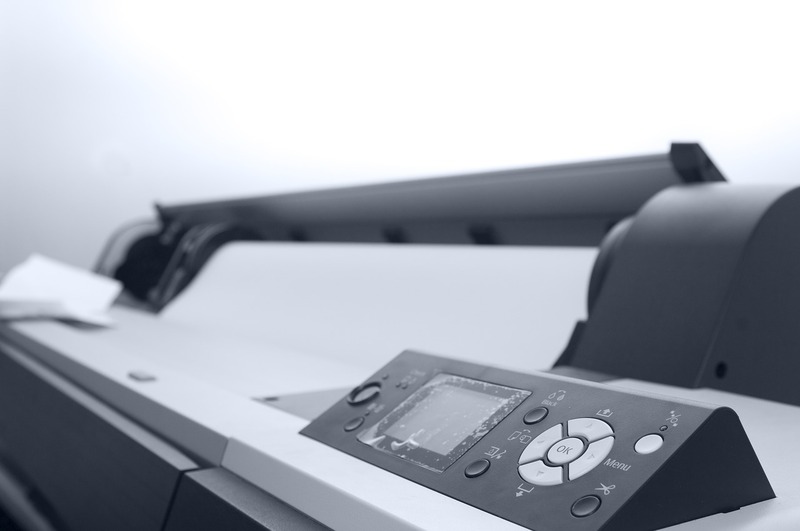 Most printers will be able to give you the right printing quality for your everyday documents, but if you require high quality images (such as photographs) to be printed in great detail, it is worthwhile investing in a more precise and high quality printer. Again, the ink is just as important as the printer, here. Using high quality ink and toner can make all the difference. A good printer will also have an option for printing on photo paper, or paper with a glossy finish in general. A printer that can print wirelessly can be a godsend if you wish to be able to send print jobs from another room in the house, or even to send print jobs remotely to your office whilst you are working from home. Some printers come with an app that allows you to control them via your smartphone. Very many printers can also use bluetooth as well as having a wired connection (usually using a USB cable). Thinking about the four key considerations listed above will make it so much easier for you to find the right printer for you. Make a list of your priorities when it comes to printers and, as you browse different models of printer, compare them to the list so that you can be sure that you have found a device that (quite literally) ticks all of the right boxes. The Best and the Worst Apps of 2017!